Sarah Harris covers the Champlain Valley for Innovation Trail. She was an assistant teacher for the first class of the Transom Story Workshop in Woods Hole, Massachusetts. Sarah's work has aired on NPR's All Things Considered, Morning Edition and Weekend Edition. 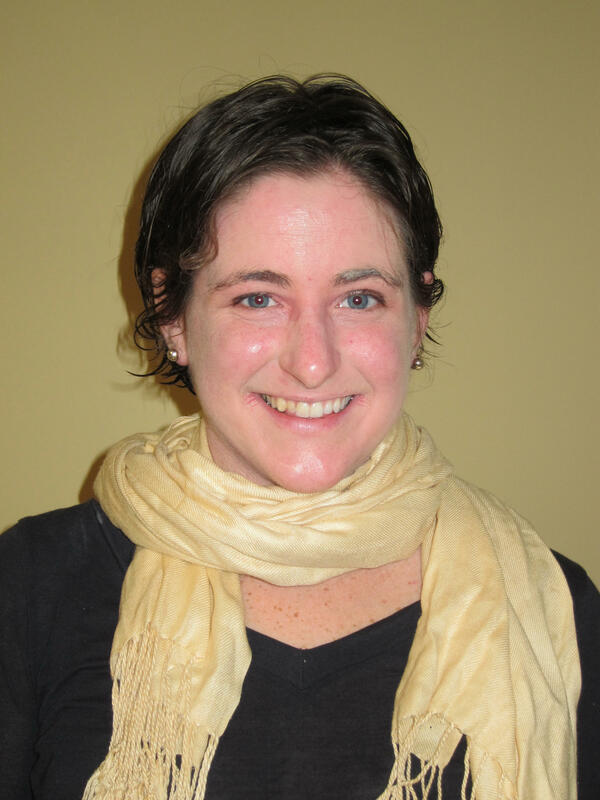 Sarah is a 2010 recipient of the Middlebury Fellowship in Environmental Journalism, has lived abroad in the Maldives and Nepal, and is a graduate of Middlebury College. Sarah Harris looks at the research that links tile drain technology with phosphorus runoff. 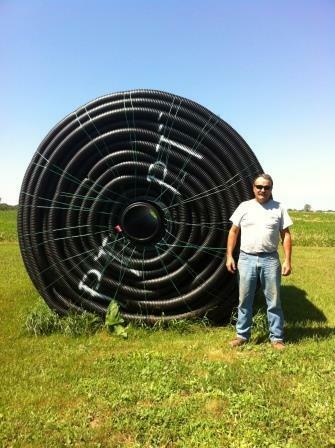 Farmers in the Champlain Valley often use tile drains in their fields. They help the region’s clay soil drain faster and produce higher crop yields. But for years, Lake Champlain has had high levels of phosphorus pollution, which can result in toxic blue-green algae blooms. And farm runoff is one of the primary contributors. Now scientists are trying to figure out whether there’s a link between tile drainage and phosphorus pollution. 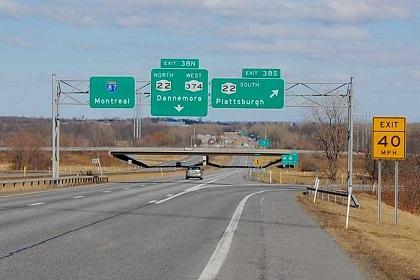 Is Plattsburgh Montreal's U.S. suburb? Jonathan Slater teaches communications at SUNY Plattsburgh. It’s the end of the work day, and he’s headed out to his car to go home. But Jonathan’s commute involves an international border. 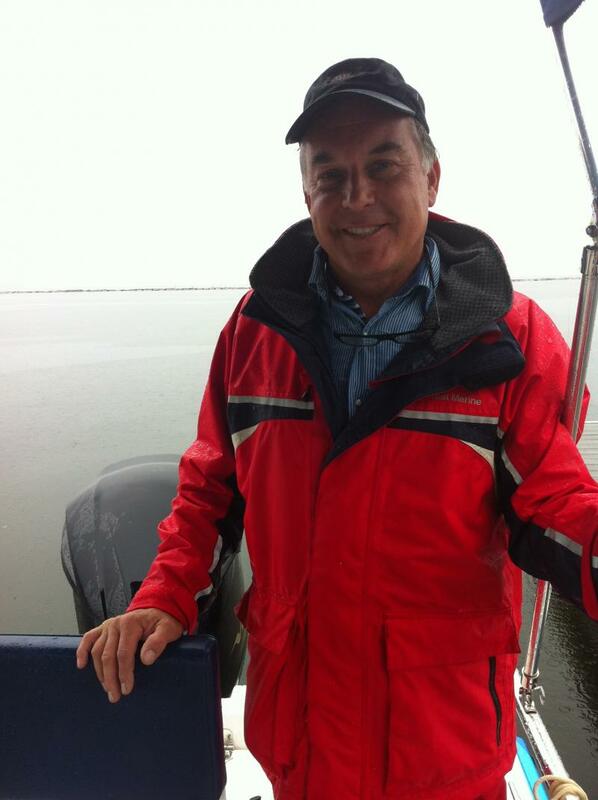 He lives on the south shore of Montreal, and commutes to Plattsburgh every day. "Next stop is the border – and that should take no more than a minute or two, and then home, and evening with my daughter," Jonathan says as he packs the trunk of his car and drives off. Sarah Harris reports on a new service that aims to reduce the amount of human waste in Lake Champlain. It’s pouring rain at the Burlington waterfront. But that doesn’t stop about 20 people from coming to watch the launch of Lake Champlain’s newest service boat. It’s called Champlain’s Ark. And its job isn’t pretty: hauling and disposing human waste so boaters don’t empty their tanks directly into the lake. A Massachusetts company wants to build an underwater transmission line from Plattsburgh to Burlington, Vt. that could give New York energy producers access to a new market. Anbaric Transmission hopes to build an underwater line beneath Lake Champlain that could deliver 400 megawatts of wind and hydropower generated in northern New York to New England.